Burooj Spray Paint Coper Color. Burooj Spray Paint Coper Color. Price for single piece. 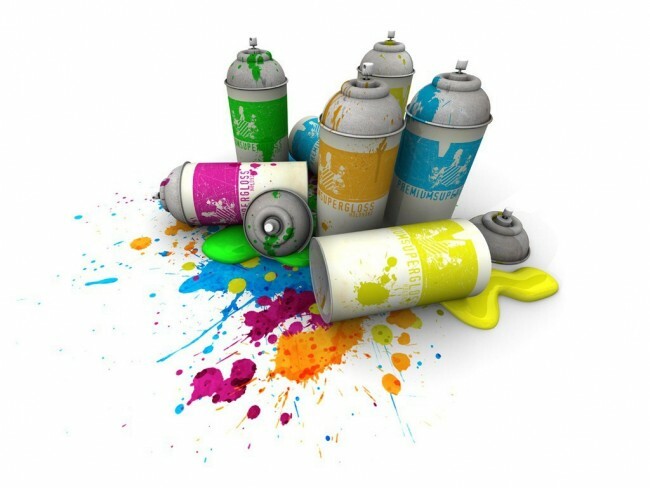 Burooj Spray Paint is of good quality. It is used on non absorbent surfaces. It is designed for art works. It is used in many institutes and offices. It is also used in homes.